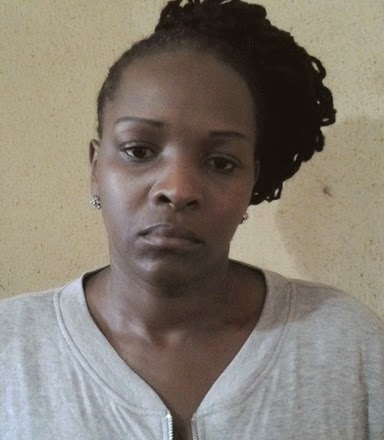 A 39-year-old South African lady is under interrogation by the National Drug Law Enforcement Agency (NDLEA) for alleged money laundering. The suspect, Nosisi Pam Nqgula was arrested at the Murtala Mohammed International Airport (MMIA) Lagos with $373,725 and €2,120 concealed in packs of oats. A statement signed by the Head, Public Affairs of NDLEA, Ofoyeju Mitchell said the money was detected during screening of passengers on a South African airline flight from Johannesburg. In her statement, Nqgula who works in a cosmetic shop said that the bag containing the money was given to her by a Nigerian in South Africa. Two Nigerians, Damian Akamelu and Prophet Cyprian Chigere are said to be under interrogation in connection with the seized money.